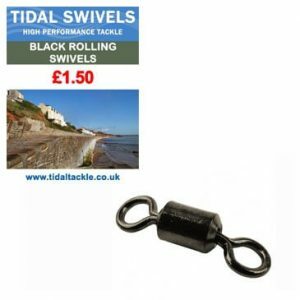 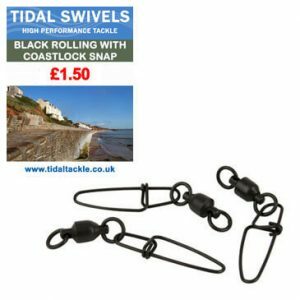 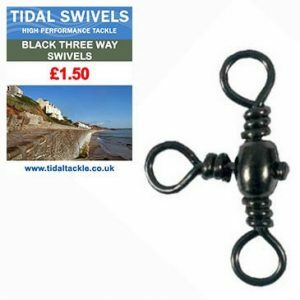 Tidal Swivels - Black Rolling Swivels, Ball Bearing Swivels. 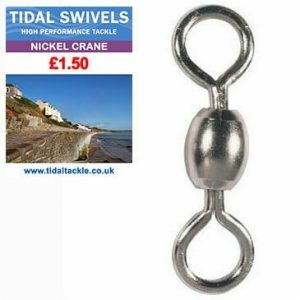 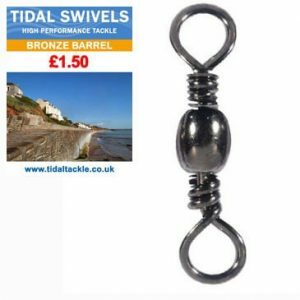 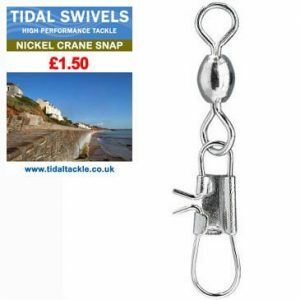 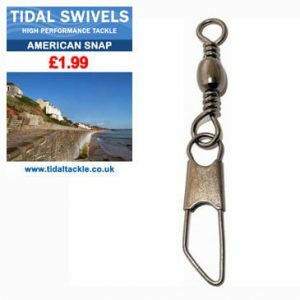 Tidal Swivels – A selection of high quality low cost fishing swivels from our Tidal Terminal range. 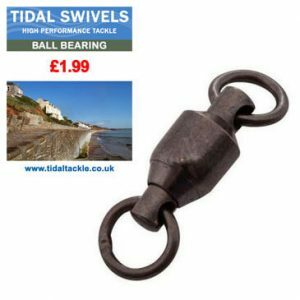 Including Black Rolling Swivels, Ball Bearing Swivels and many more or available in various sizes.